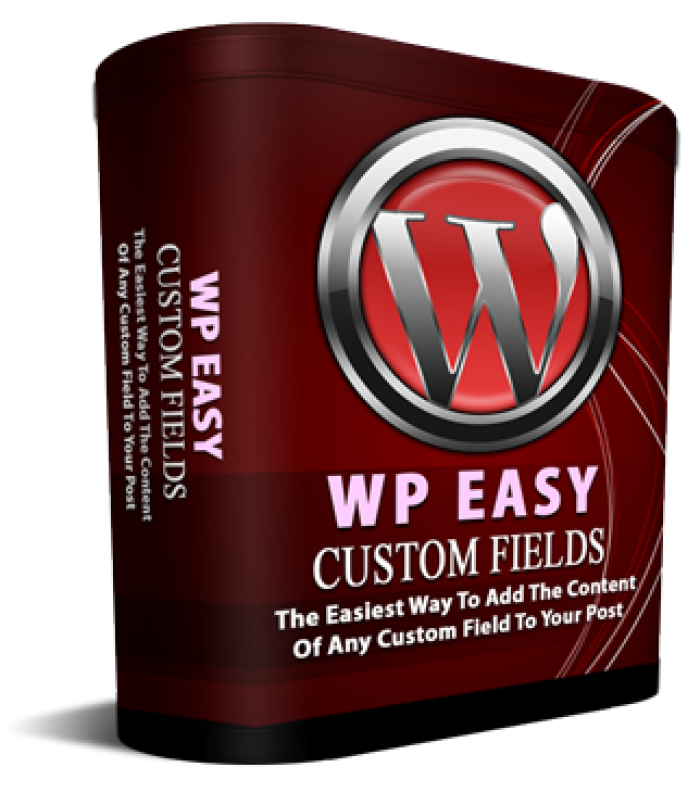 The Easiest Way To Add The Content Of Any Custom Field To Your Wordpress Post! Replace YOUR-CUSTOM-FIELD-NAME with the actual name of the custom field that contains the content you want to be displayed. Example: You create a custom field called “arcode” (without the quotes) and paste an autoresponder code into your custom field.